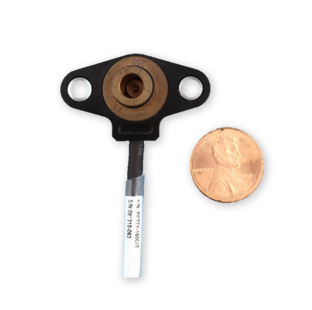 The PPT7Y is a small high-level output digital transducer. The stainless steel port design allows for pressure measurement of liquid or gas media. 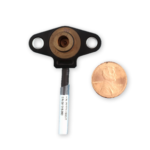 The PPT7Y series utilizes piezo-resistive pressure sensor pressurized packaged in a stainless steel housing which has superior long term stability and accuracy.